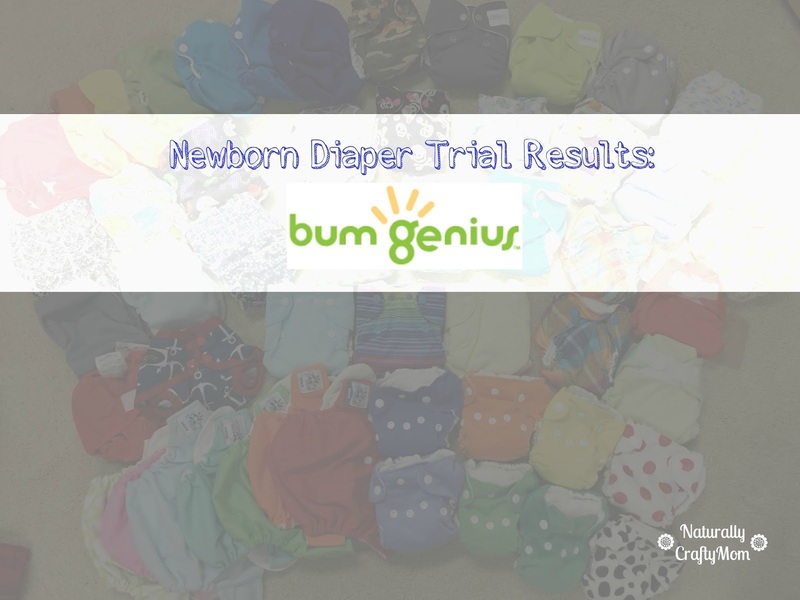 Finishing off week three of the newborn diaper trial results is the newborn BumGenius All in One newborn diaper. This is probably the most commonly used newborn diaper since BumGenius is generally very popular in the market so of course I had to put it through the trial. While I generally like BumGenius products this was one of my least favorite newborn diapers to try. The results show that it leaked about half of the time but the other 5 times I used it I knew that I couldn't keep it on too long or else it would leak and on average it leaked after less than 2 hours. The microfiber is actually built into the diaper so it takes longer to dry but I do like that it has hook and loop which makes it easier to get a good fit. The pictures below are when Lachlan was 2 weeks old and about 6.5 pounds. The fit on the legs was a little loose. It comes close to his belly button so if your baby is longer you may be able to use it before the umbilical cord comes off but I wasn't able to. The next set of pictures I took were at 1 month old (5 weeks) and he was 9 pounds, 4 ounces. The legs fit well at this weight and age. As you can see the hook and loop is not even close to touching so I would be concerned that on a chunkier baby it wouldn't fit at all. ﻿At 2 months old, my son was 11 pounds 2 ounces and 23 inches long. 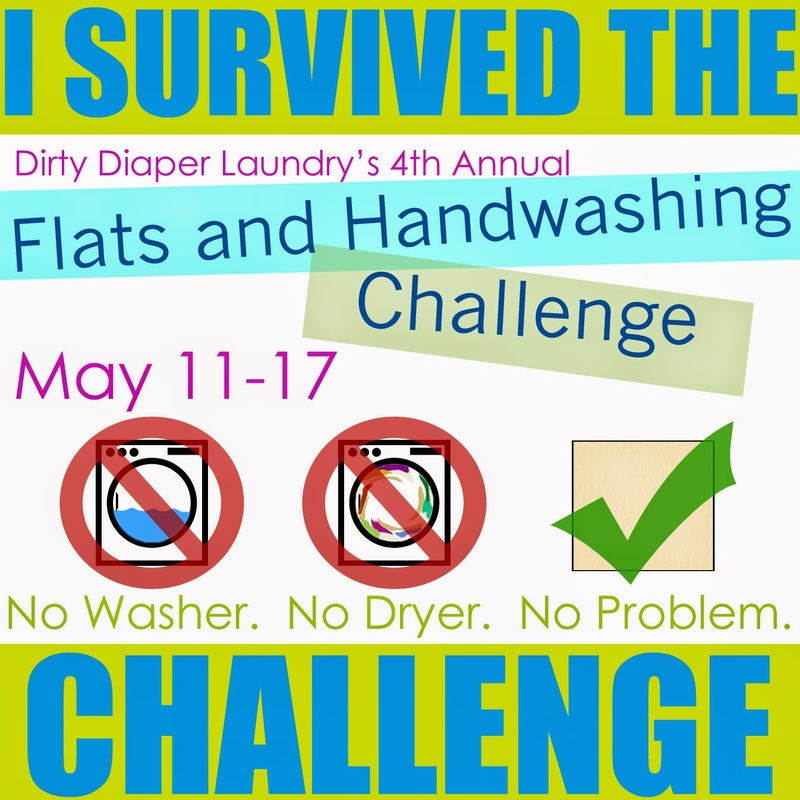 I actually was not still using this diaper at 2 months because he had long outgrown the absorbency I just kept the diaper for the purpose of getting pictures. As you can see the rise is ok but the hook and loop is almost on the biggest setting. 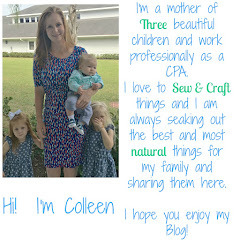 Overall I was not a big fan of this diaper. The fit was less than ideal and the absorbency was poor and difficult to add a booster too. Also because the microfiber is built in, once it wears out the diaper will be virtually unusable. 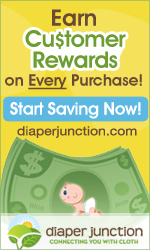 It was one of the less expensive ones but I think for the money you can get a much better diaper to use.